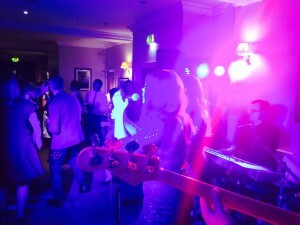 Vibetown Wedding Band Gigs in Derbyshire, Wetherby & Retford Yorkshire – Great Function Gigs! As they say… another day, another dollar! 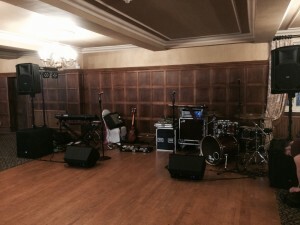 Or as we say… another day, another gig! 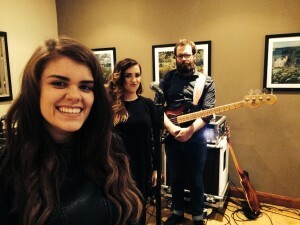 Its still the height of Wedding season and Vibetown are still in full swing travelling across the lands playing at Weddings, Private Parties & Function Band Gigs all over the UK. First up we travelled down the A1 to play at The Ye Old Bell Hotel in Reftford, a great little Wedding & Function Band venue perfect for the smaller Wedding. If you’ve got a spare few hours and fancy a bite to you should def check this place out! Great food and atmosphere to boot! The Bride & Groom were lovely and had a blast, tearing up the dance floor like nobodies business! A small but appreciative crowd gathered and danced the night away with Vibetown providing the sound track… cracking gig and a great crowd! 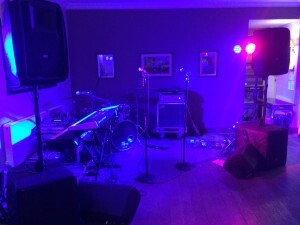 Next up the band travelled across to Derbyshire to play at another intimate Wedding Gig @ The Losehill House Hotel Nr Hope in The Peak District. Another new venue for us and a cool addition to our roster of places to play, we hope to make a return to these guys soon! The staff were super nice and helpful and the venue beautiful and in a stunning location. It was a Gay wedding with two lovely Grooms that later in the evening helped Laura & Hannah complete a recent ALS Ice Bucket Challenge… Mark & Nathan duly obliged and helped pour two buckets of freezing cold ice water over their heads! You can check out the Vibetown ALS Ice Bucket Challenge by clicking this link and going to our Facebook Page. 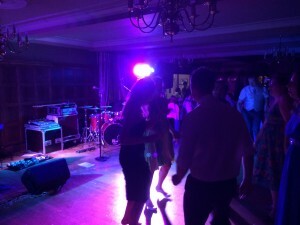 Last but not least we travelled but 30mins from home to a regular Wedding & Function Party Band venue for us in the form of The Woodhall Hotel & Spa in Wetherby. Great venue and an easy get in! As ever, these guys are reliable in as much as you can always guarantee that whatever event they are having, it is always running behind when we arrive to set up… its a loveable part of this venues make up! After waiting around for a good 1.5hrs, we managed to get in and do a super quick set up and soundcheck. On this gig we were honoured with a ridiculous crowd who were well up for a dance! 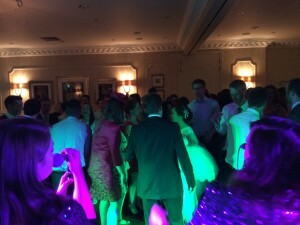 Another lovely Bride & Groom and a packed dance floor later and we were off home for a well deserved few days off!